Karena and Katrina are light-hearted and fun, but they get the work DONE. These girls get me laughing and keep me upbeat with their awesome music choices in their workouts. They are superstars and in my opinion maybe even celebrities. 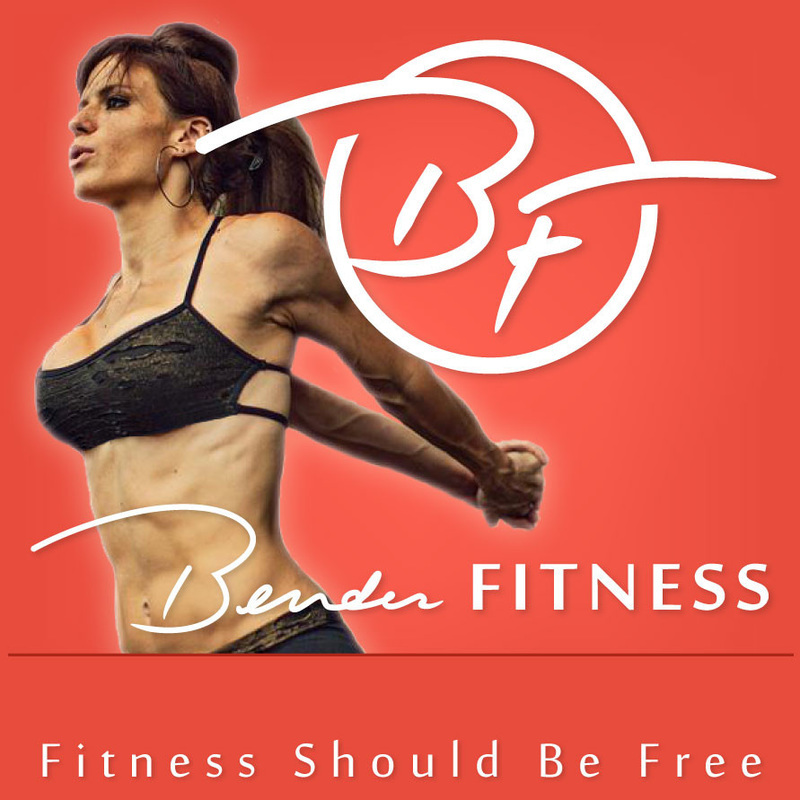 Their website has more free 15-25 minute workouts than you will know what to do with. They range from just toning to HIIT workouts to combinations of each. The music is awesome and they are super easy to follow if you've never done them before. Plus I love their challenges for every season to keep you on track. If you're looking for a wide variety of workouts, BodyFit by Amy is the way to go. She has a whole series of TRX workouts, prentatal workouts and tabata workouts. You won't get bored with all the choices of workouts. Amy also offers a whole section of beginner videos on her youtube channel. Amy is great at walking through moves and showing you the proper form for maximum results. Her sweet demeanor and awesome attitude keep us coming back for more workouts. Melissa Bender has a FULL Youtube Channel. She works hard to produce awesome videos that you will love doing time and time again. Her bubbly personality is no match for some of the tough moves she'll ask you to do. We love that you don't need a lot of equipment to get get started. Melissa is great at walking through moves and encouraging you while you're in the midst of the tough parts. You can easily modify any of her moves if you need to. Bottom line: Bender Fitness videos are some of our absolute favorites. Now I may be impartial just because my daughter's name is Adrienne, but I assure you I did not list this channel here based on her name. 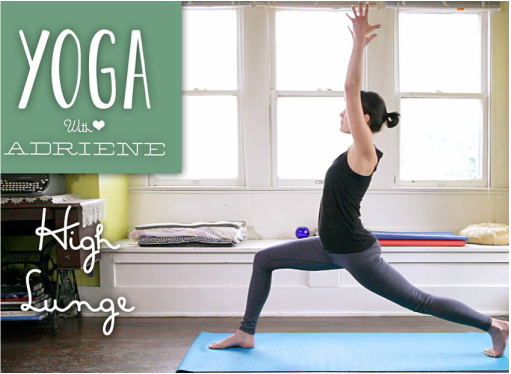 Yoga with Adriene was a LIFESAVER for me when I was pregnant. Adriene is so easy to follow, and her instructions are perfect and really leave you with a feeling of peace and mindfulness. I can't speak highly enough of this great Youtube Channel. I recommend it to SO many people. In fact many I mention it to have already experienced Adriene's style and love it.